Education : Basic Guide To Buy Diamonds ! personally i used to go the jeweler chose from the designs in the windows, try it on, pay, and go home ! since i knew all the precious information i felt like I was fooled a lot and paid thousands on a crap! each cut have its own vibe ! the proportions and the quality of its polish effect diamonds brilliance (its brightness), fire (the dispersion of white light into colors that are seen as flashes of color) and scintillation (the flashing contrasts between light and dark as the stone is moved). 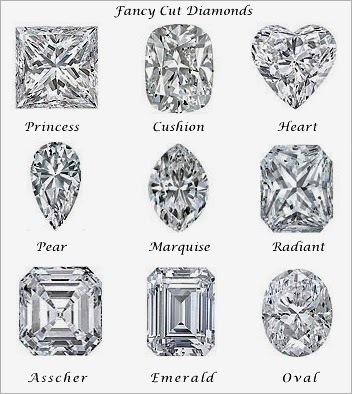 A well cut diamond can negate other flaws or limitations of the stone. 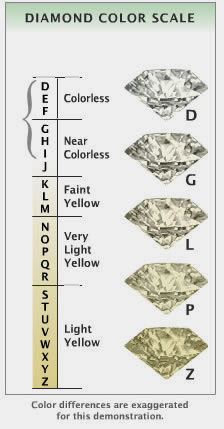 For example, diamonds with more facets tend to hide color better than other shapes. So a lower color diamond with a higher cut grade will have more sparkle than a higher color diamond with a lower cut grade. The cut of a diamond affects how well light passes into the stone, and reflects back out of the stone. The more that passes straight out (ideal cuts) the more it takes advantage of the stones natural brilliance, fire and scinitillation. The polish of a diamond refers to the smoothness on the face of the diamond. When diamonds are polished the polishing wheel may drag tiny dislodged crystals across the diamonds surface. This may cause microscopic defects. Excellent = No polish defects at 10 x magnification. Very Good = Any defects are extremely difficult to see at 10 x magnification. Good = Any defects are difficult to see at 10 x magnification. 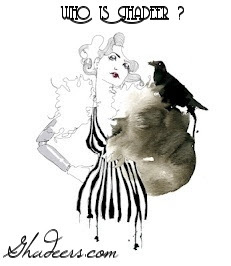 Fair = Defects are noticeable and may be visible to the naked eye. Poor = Defects are visible to the naked eye. Carat weight does not equal size because the visible size of the diamond can be affected by the cut. A diamond that is cut very deep may weigh more, but appear smaller, than a diamond that is cut shallow and wide. 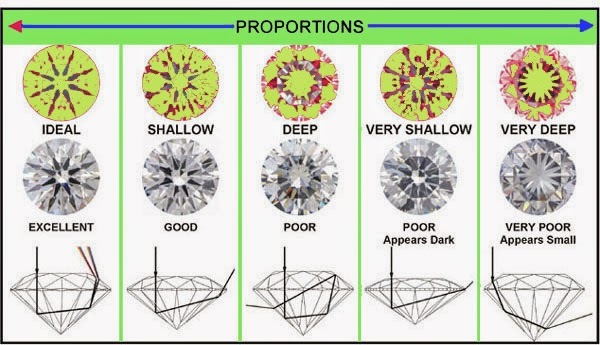 Excess depth is undesirable in round stones because the stone reflects less light (see the diamond cut section below for more details). In a ring that has been pre-set with a diamond you cannot accurately measure the weight (unless you take the diamond out of the ring). Therefore most times the weight is estimated taking the dimensions of the stone, with a margin of error of around 5%. It is also important to note that many retailers advertise the total weight of the diamonds on the ring. This may include the lower quality smaller diamonds that are sometimes used to decorate the ring setting. 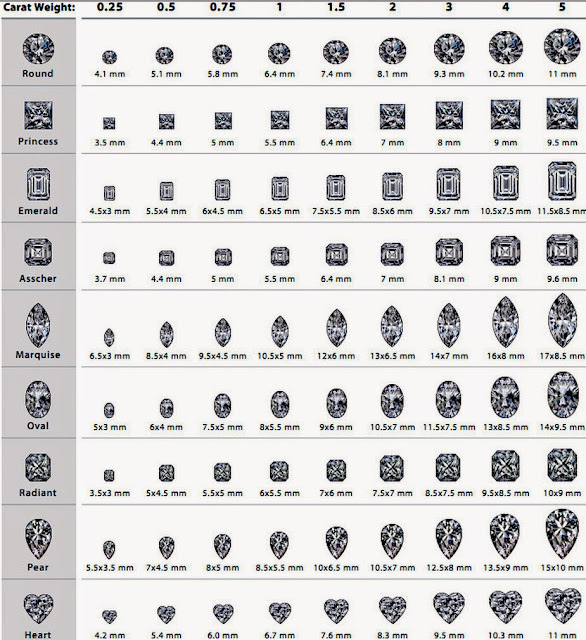 Beware of these techniques and if you are buying a ring setting with decorative diamonds make sure that they are of similar quality to the main diamond stone in your ring.